Headache, arguably, is the most common form of pointless pain most people experience. You haven’t got enough sleep or feeling sick, and now looking for relief. If you care about your health you should consider using natural headache treatment instead of conventional chemical ‘medicines’. Below are nine all natural herbs and plants that will help you to get rid of headache and migraine. Stockpile these natural healers at home. So next time you experience headache you have them handy. When you want to eliminate your migraine fast look no further. When taking in high doses, White Willow Bark can provide you with nearly instant pain relief. You can buy this supplement in the form of a pill or tea. Make sure to check your recommended dosage for your height and weight proportions. As a matter of fact, White Willow Bark is more a masker of pain, than an antidote. Therefore, for the best results it is better to combine it with another herb that can fix the root cause. In any case, the pain relief white willow bark can bring is real. And the herb definitely deserves a spot on your pharmacy’s shelf. If you like drinking tea, you probably already know about relaxing effect of Chamomile tea. Feeling stressful? Chamomile will help you eliminate stress and anxiety while also calming your nerves. 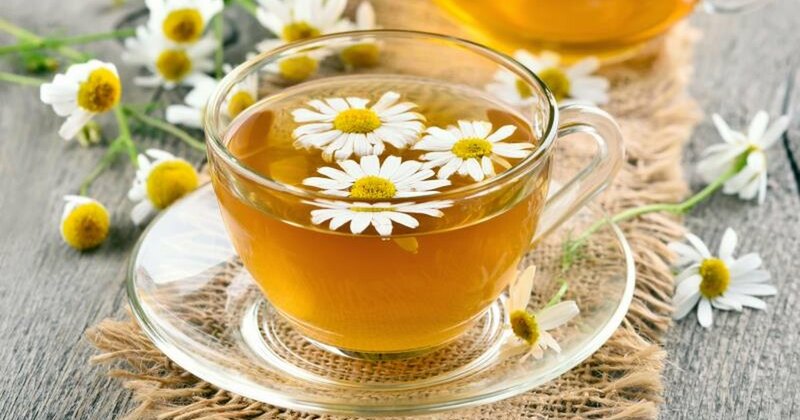 Moreover, Chamomile also works as anti-inflammatory for your body. It can stop certain headaches at their root. Chamomile tea has no age restrictions. You can even give it to your child. Contrary to Chamomile, Ginkgo Biloba is recommended only for senior people. Younger people using Ginkgo Biloba as a headache treatment may find that condition is worsened. Ginkgo Biloba can be taken in the form of a pill or you can add it to your tea. In addition, the nuts that come from the Ginkgo Biloba are also effective in pain relief. You can add these nuts to your soup or porridge. 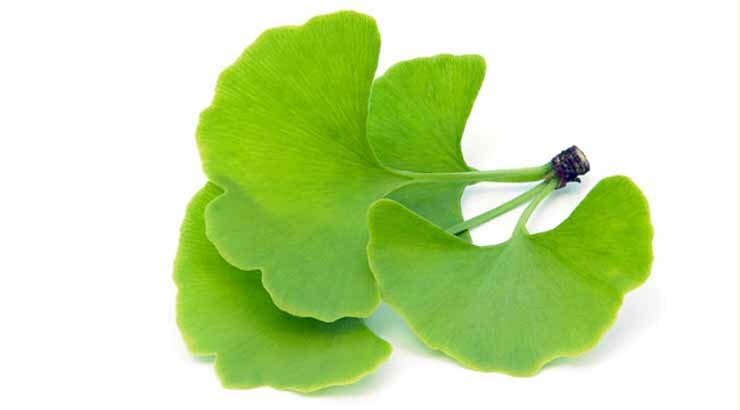 To conclude, Ginkgo Biloba is a great pain killer but you need to know at which age it is recommended to consume it. 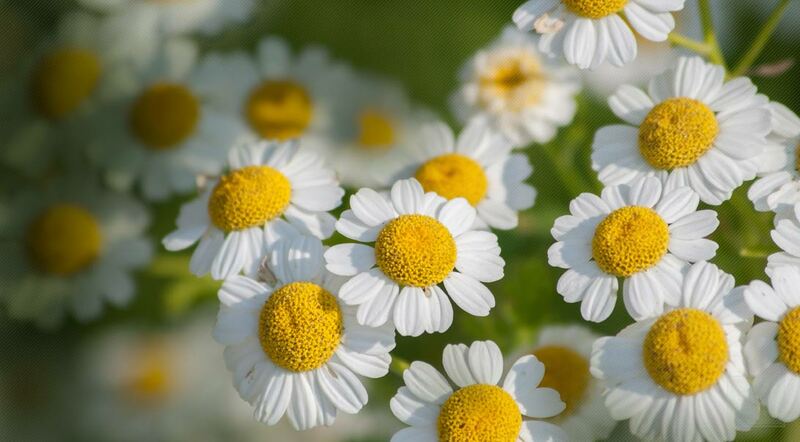 Feverfew is probably one of the best known natural remedies for headaches and migraines. This herb can bring you a sense of calmness and reduce your stress level. Feverfew can be eaten raw, as its leaves are tasty or you can add it to your tea. 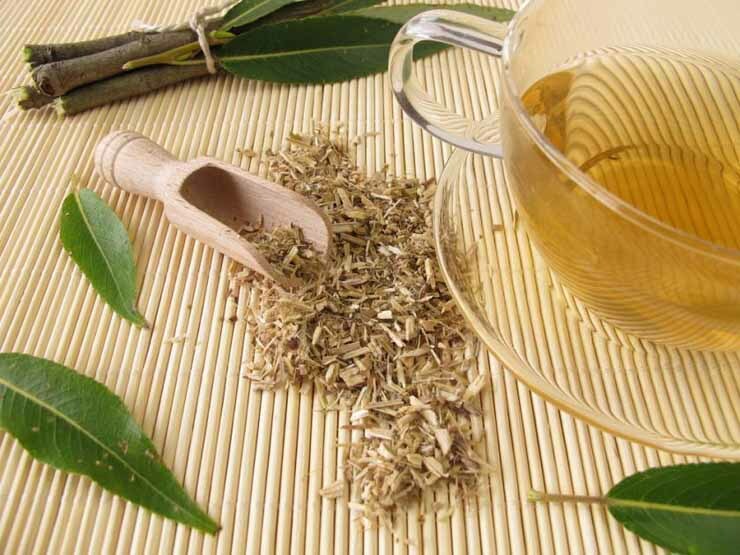 As a matter of fact, this herb can not only relieve headache but it can also prevent it. If you struggle from headaches every day, try to consume this wonder herb every day. You should notice a significant difference after a month of adding this herb to your tea or meals. Peppermint is one of the best known natural herbs. 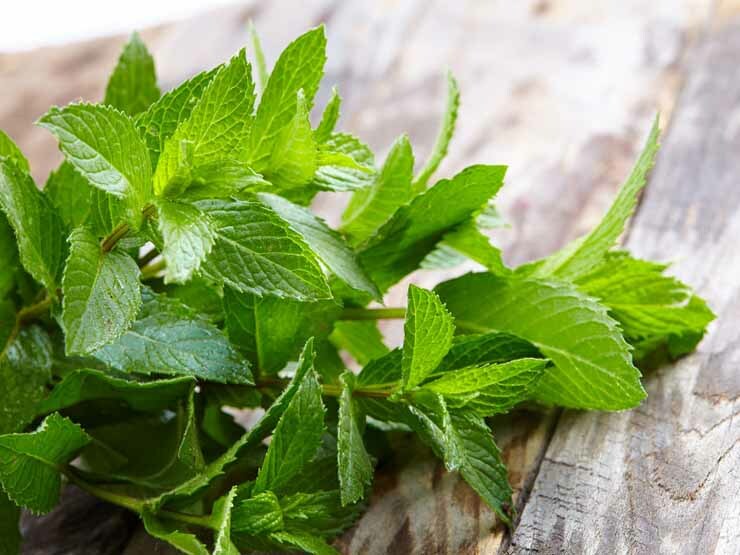 Traditionally, Peppermint has been used in beauty products. However, people are starting to realize that this herb is also a powerful headache treatment. You can add peppermint to your tea or apply it directly to both of your temples. In addition, you can add a few drops of the peppermint essential oil in some hot water and inhale the steam. Black Cohosh has been used by Native Americans as a headache reliever for hundreds of years. Western World relevantly recently learned its healing capabilities. 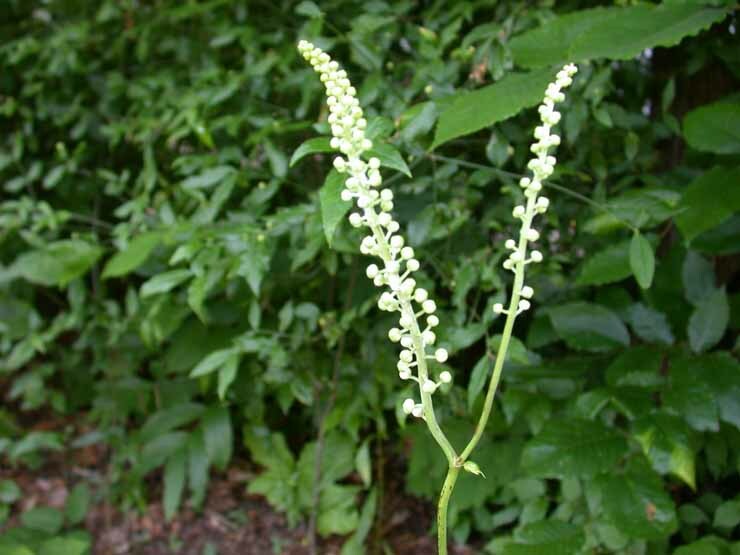 Black Cohosh is especially effective for women due to the effects it has on estrogen. Specifically, this plant can be used to fight ‘black cloud depression’. As with most of the other herbs and plants, you can add it to your tea or have it as a pill. As a matter of fact, the smell of lavender has been proven to have a positive relaxing anxiety as well as delivering sense of calmness to you. If your headache is caused by stress and anxiety, you can take lavender oil and rub it directly on your forehead and temples. In addition, you might consider adding lavender essential oil into your air freshener. 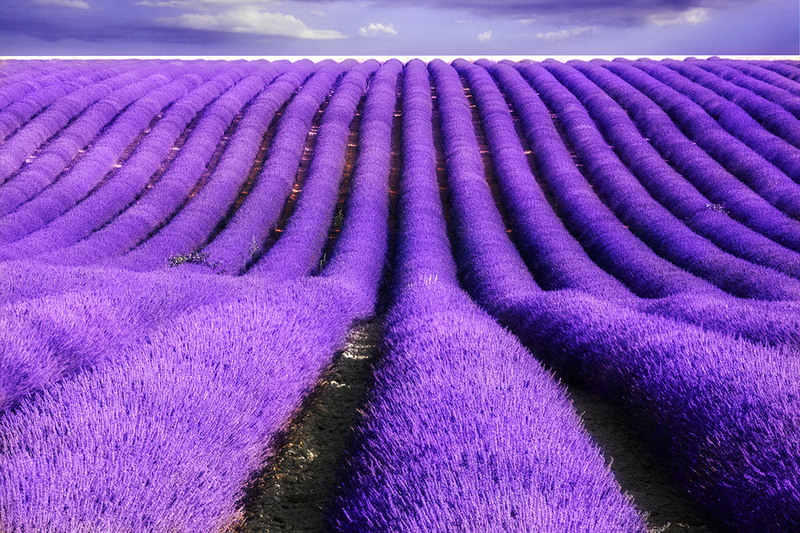 However, smell of lavender is not as effective, but it still has been shown to reduce headache symptoms. You probably use ginger already in many dishes. Now you might want to use it to fight your headache. 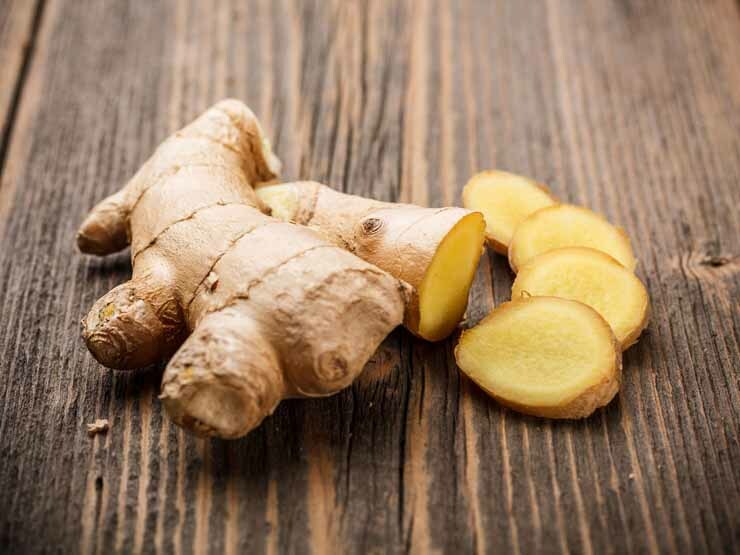 Ginger is especially effective for those headaches that seem to pound in your forehead. You can add it raw to your tea or to your meal. It is also available in powder. 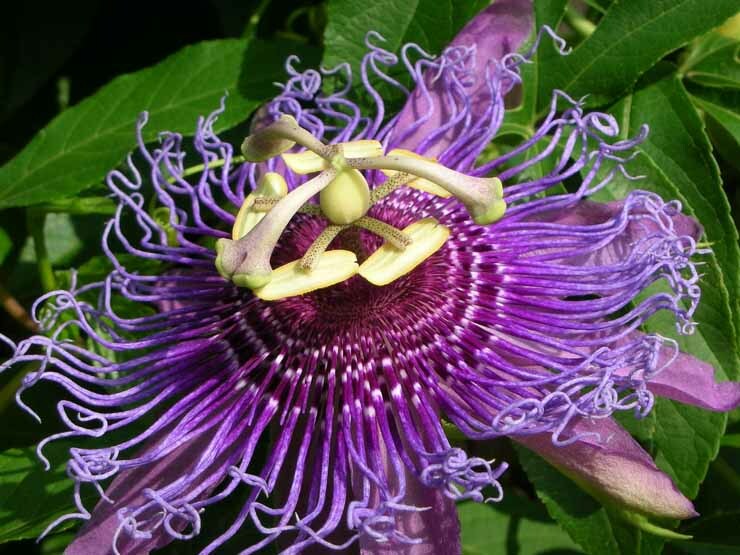 Passionflower is also a powerful natural headache treatment. 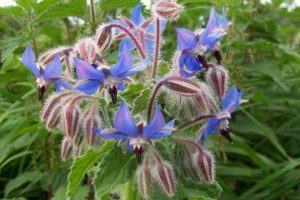 Traditionally, it has been used to fight anxiety and help with insomnia. However, it is also works perfectly for those migraines caused by stress and anger. If you are having stressful lifestyle which brings you headaches, try to drink passionflower herbal tea. You should feel immediate relief.